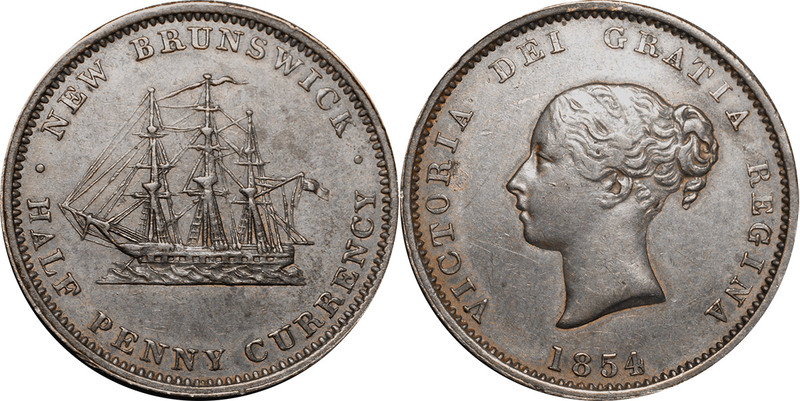 The value of a canadian token depends on several factors such as quality and wear, supply and demand, rarity, finish and more. Mint: Ralph Heaton & Co. The values on this page are in Canadian dollars (CAD).